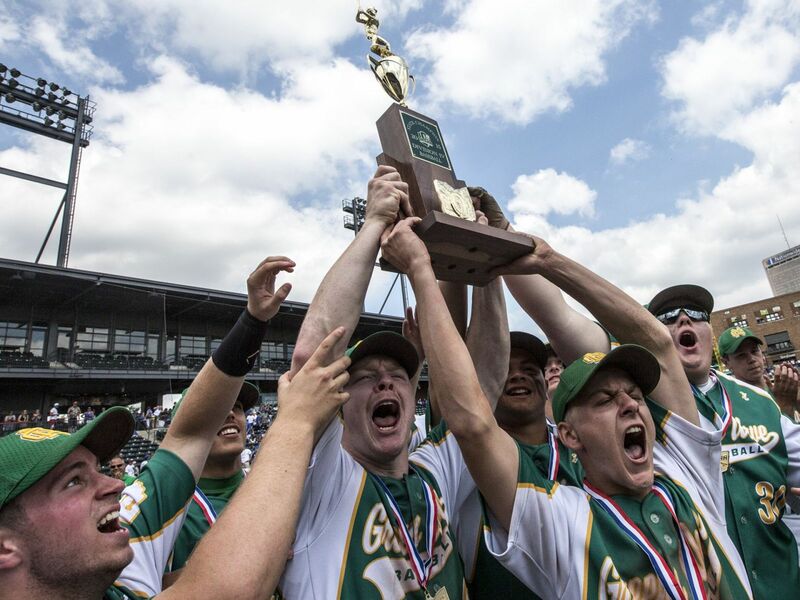 This Saturday, September 19, 2015, we will be honoring our 2015 Baseball Team by presenting the athletes and coaches with their state championship rings. The ring ceremony will take place at White Field at the start of halftime of our Varsity Football game. Please come out and help us celebrate our athlete’s achievement!